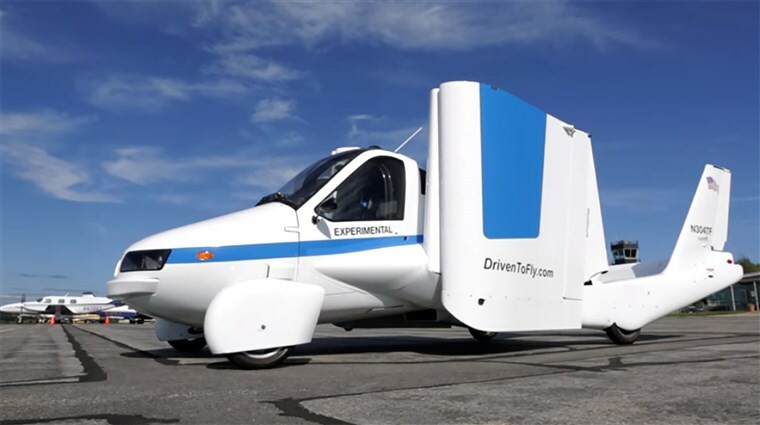 Terrafugia, the company that’s been developing the Transition flying car since 2006, has recently hired Chao Jing, a business leader with extensive experience working in international companies in the U.S., China, Philippines, Singapore, Belgium and Japan. Terrafugia was founded by a group of MIT students in 2006, then acquired by Chinese firm Geely Holding Group in 2017. While Terrafugia is still headquartered in the U.S, the company has slowly been moving its resources to China, reducing its U.S staff by about two-thirds. Soon after the 2017 acquisition, Terrafugia released its concept for the TF-2 modular aircraft, which is built for larger capacity and longer distance transportation. 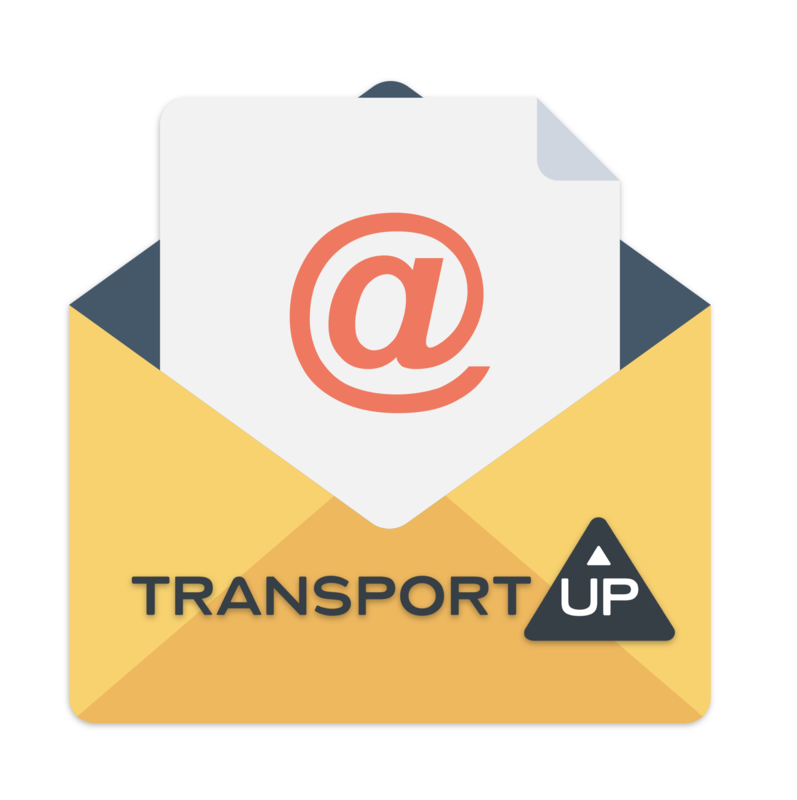 Terrafugia still expects a commercial release of the Transition in 2019. The Terrafugia TF-2 modular concept. Other roadable modular concepts include the Airbus Pop.UP concept and the Samad Aerospace HUMA. Terrafugia spent most of those 13 years developing and certifying the Transition, which is now FAA certified as a light sport aircraft. An option to reserve the aircraft is still available on the site, and the company has stayed consistent with its planned 2019 production release. However, sections of the company’s site referring to the Terrafugia TF-X, Terrafugia’s planned eVTOL, have been minimized. The TF-X concept is still included on the site, but housed under the ‘Concept Vehicles’ portion of the site rather than having its own section, possibly alluding to the fact that Terrafugia might be shifting its focus to the larger shared TF-2 Vehicle. 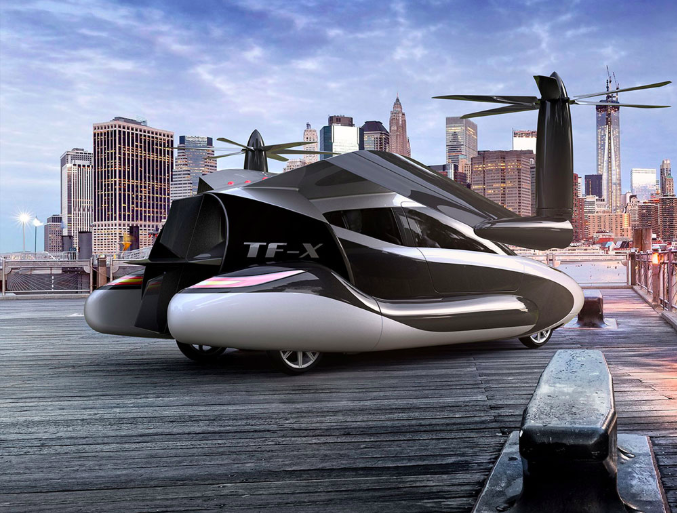 The Terrafugia TF-X Concept Vehicle, which could drive on the road, take off and land vertically, and fly with a fixed-wing. One other planned vehicle with this design is the Aeromobil 5.0 VTOL. 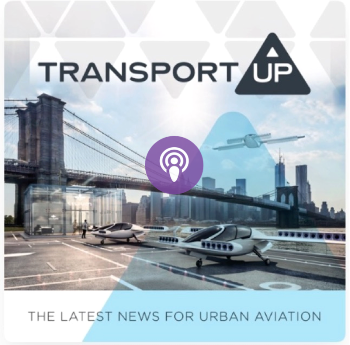 Why it’s important: With the departure of co-founder Carl Dietrich, it’s starting to appear that Terrafugia will shift its focus from the recreational Transition aircraft to the larger TF-2 modular aircraft. The TF-2 is designed to be shared as part of a large network of modular vehicles rather than privately owned, possibly showing that Terrafugia is aimed at developing an entire air and ground transportation system.